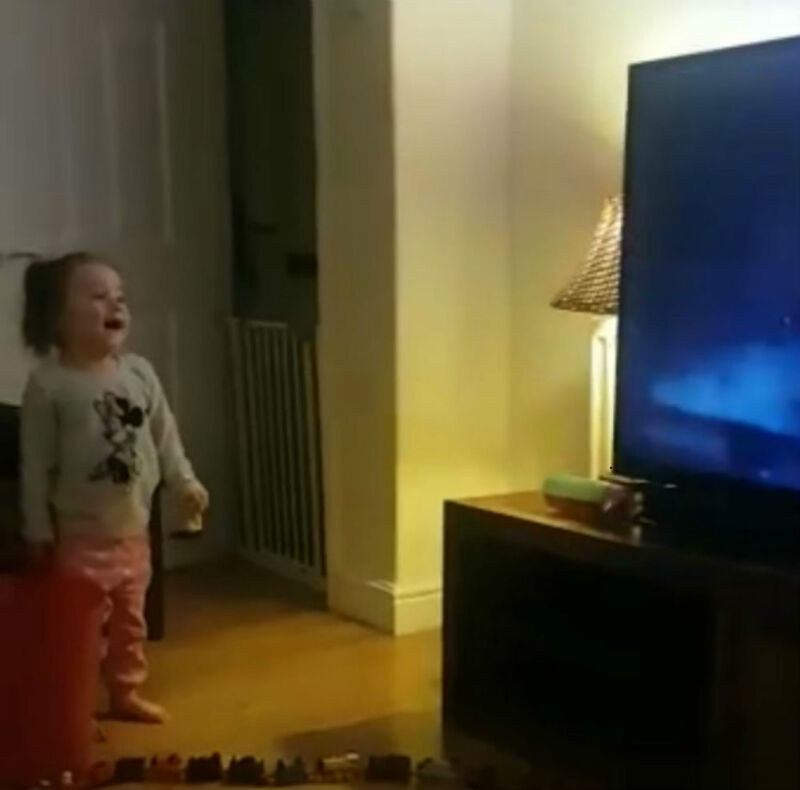 A HILARIOUS video shows a little girl screaming in disbelief at the peril faced by Kevin the Carrot in Aldi’s Christmas advert. 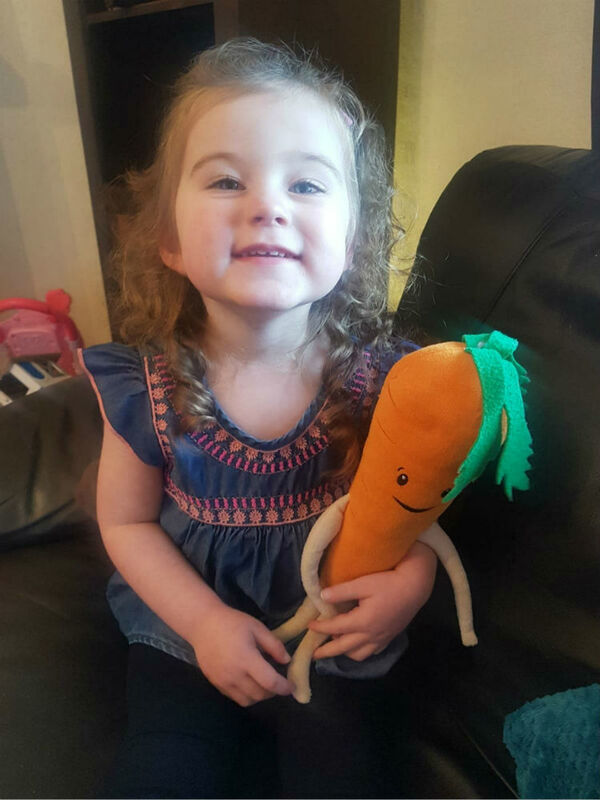 Lily Hodgson, two, repeatedly yells “No Kevin!” as the animated carrot finds himself hanging over a precipice while driving a lorry. 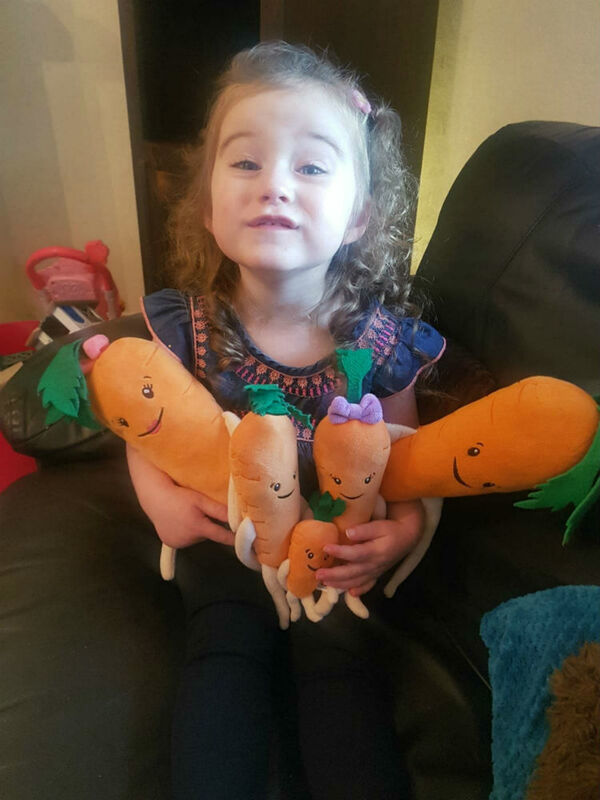 The tot from Huddersfield, West Yorkshire, is totally daft about Kevin the Carrot and his pals, according to her mum, Dawn, 35. Dawn posted the video to the Aldi community page saying: “Please say there is a follow up on its way. Lily is Kevin mad we’ve got the whole family and she’s so gutted. #savekevin”. 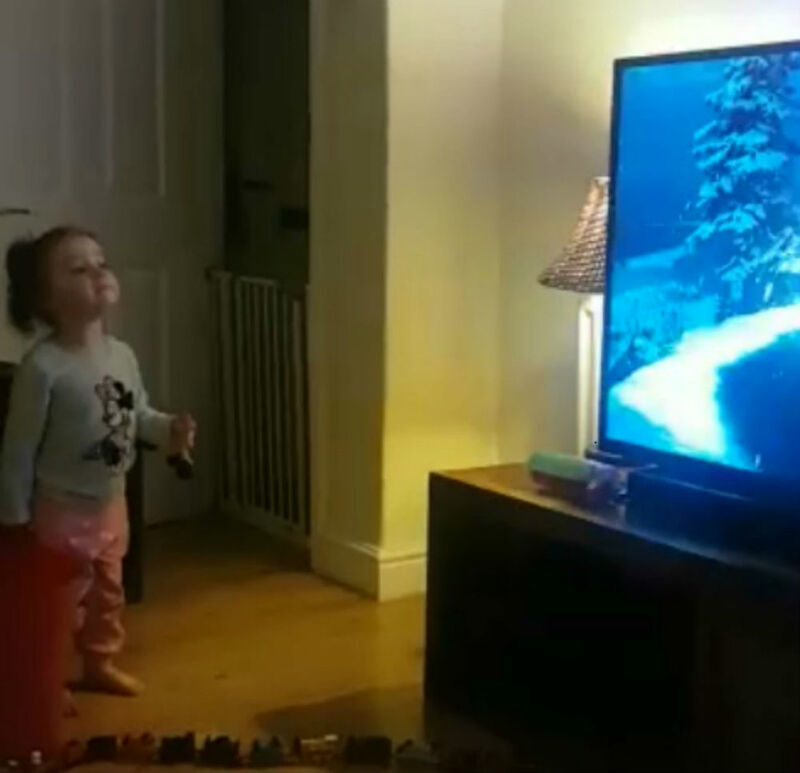 The video starts by Dawn and her family playing the advert to Lily as she stands in front of the TV transfixed. 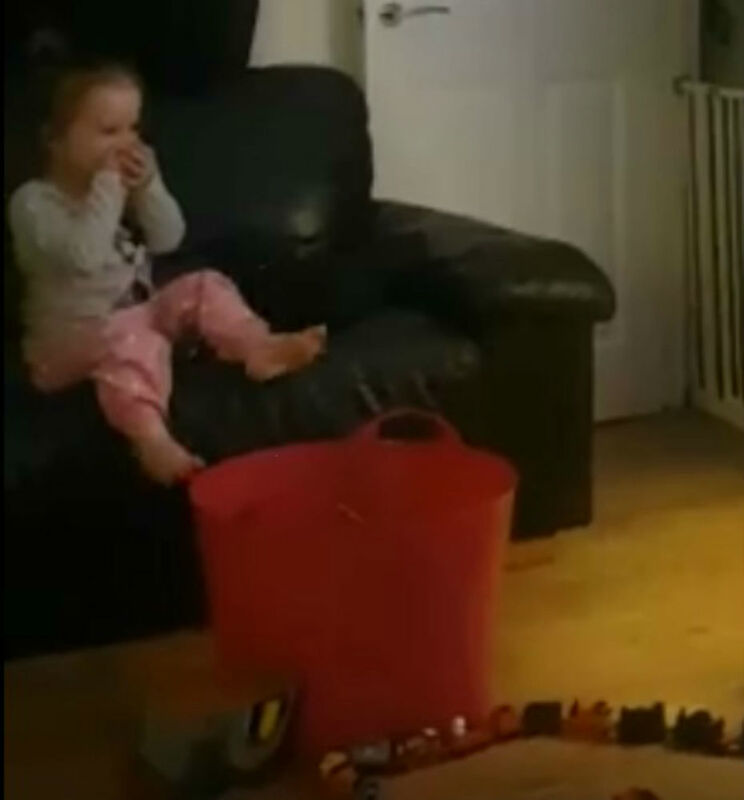 Lily immediately recognises the video as she can be heard gasping in excitement and saying “wow” as the now famous Kevin the Carrot lorry rolls into view. Having seen the advert twice already Lily is squealing at the TV “no Kevin!” at the impending danger he faces. Lily continues to shout “no Kevin!” even louder as Kevin’s lorry crashes into a lump of snow. Lily runs to her seat and puts her hands over her mouth as she watches in horror what her favourite character is going through. Dawn said today: “She does the same reaction every time it comes on shouting, ‘Nooooo Kevin nooooo’. She even gets tearful, bless. “We laugh about it now and tell her he’s going to be saved. She has always loved the Kevin ads from being a baby. “I keep telling her that maybe Santa will save him and we need to wait for the next one. But she still does the same reaction every time it comes on, but now says ‘save him’ at the end. “She’s very worried and keeps telling everyone he’s crashed his truck”. Dawn even revealed that she has interceded with Aldi to try to make her daughter happy. “I sent Aldi a private message with the video saying, ‘Please say you have a follow up coming soon as Lily is gutted’. They said, ‘Tell Lily not to worry there is more to come from Kevin’. “His story is not over”. An Aldi spokeswoman said that only time will tell if Kevin escapes his predicament. “He’s just a humble carrot who stole the nation’s heart. The advert has however left many children worried about the safety of Kevin. Yesterday it was reported that parents are concerned about their fearing the demise of Kevin due to the cliffhanger ending. 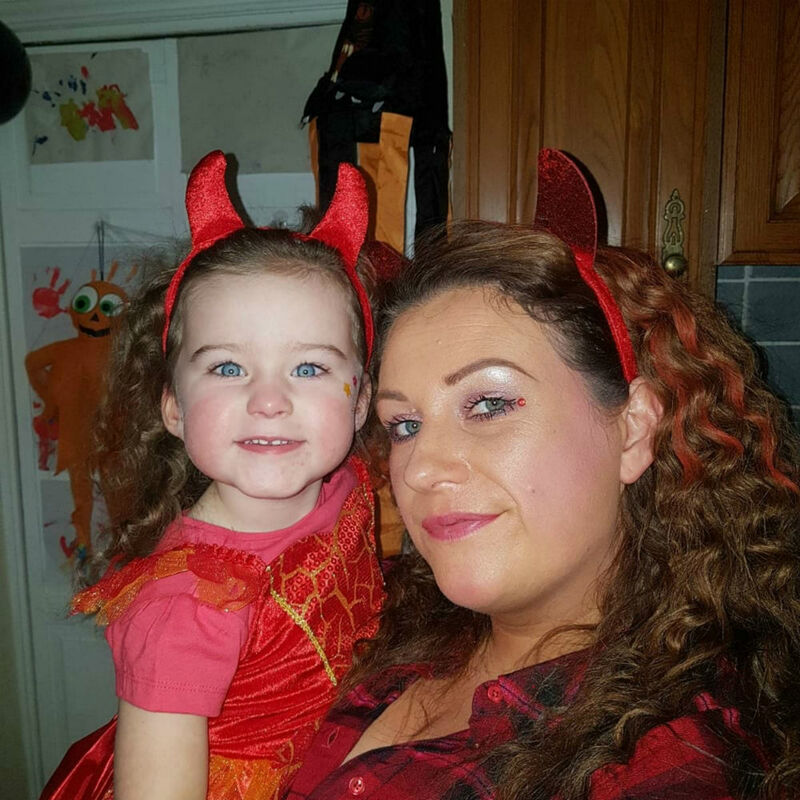 Suzanne Coulter from Bradford said the two children she was looking after were “distraught” when they saw Kevin almost plummet to his death.